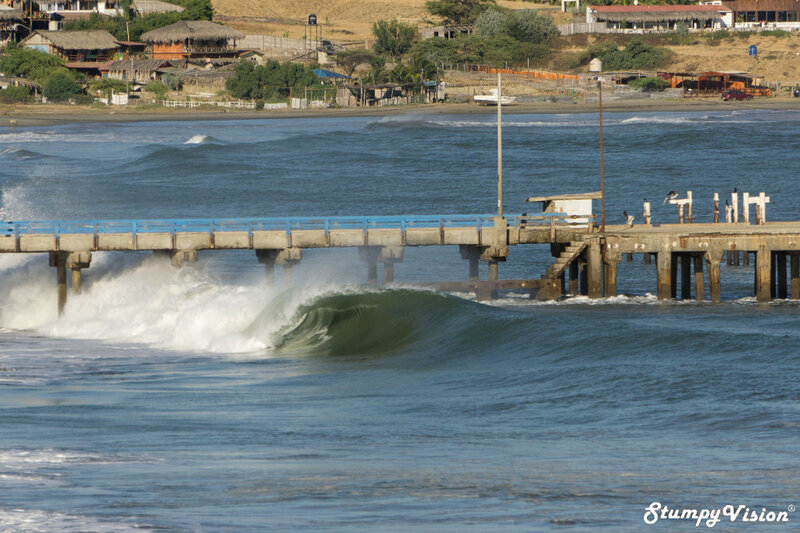 The sheer quantity of world class waves in Peru is absolutely mind blowing and Lobitos is no exception to the rule. This isolated village is absolutely bursting at the seams with left hand point break after left hand point break. Lobitos is home to a multitude of waves that all break in different swell sizes and styles. In fact there are around eight different high quality point breaks all within a close 5-6km stretch, what's not to love? 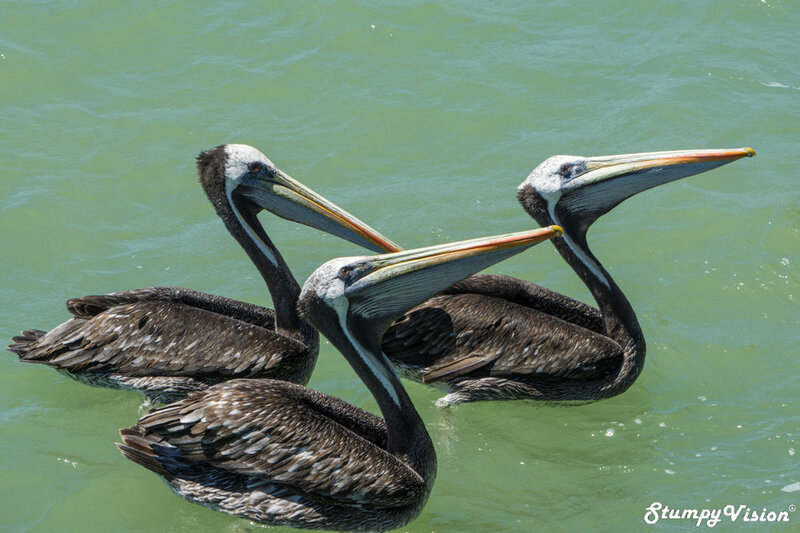 Lobitos was once an oil boom town and is now a rejuvenating surf town and fishing village. 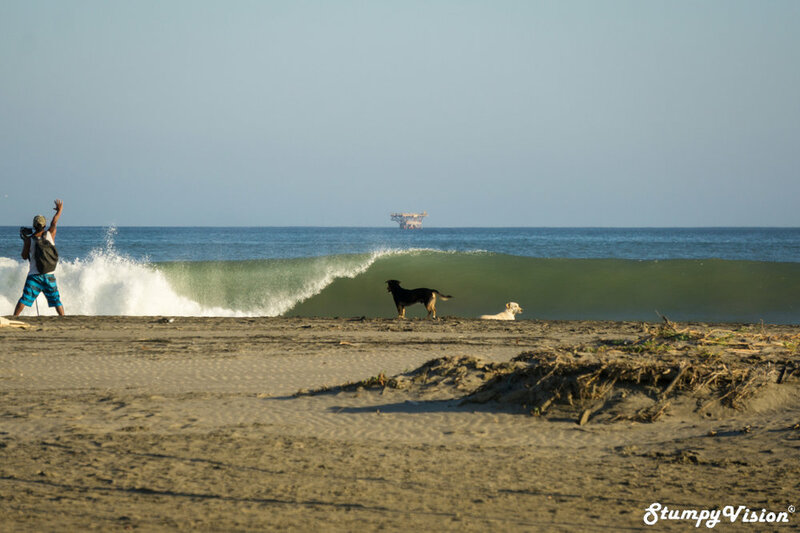 Surf perfection in the middle of the Peruvian desert, this is Lobitos. 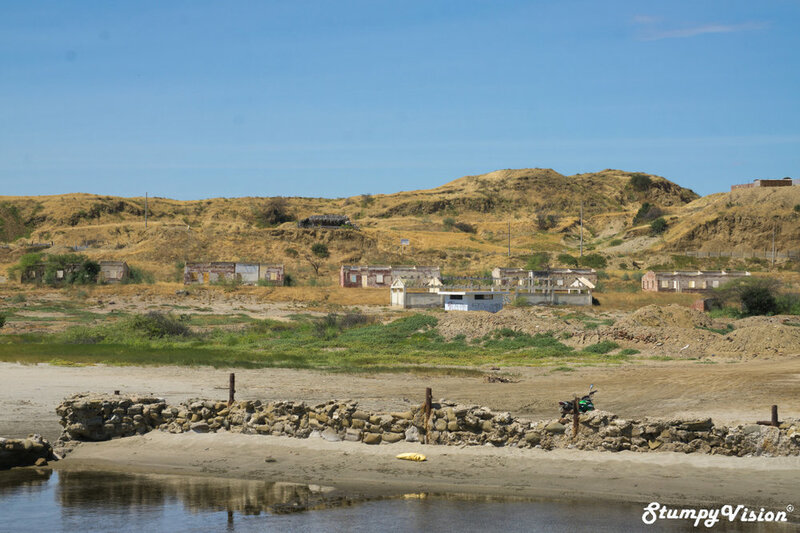 Here in Lobitos a small tight knit community of local surfers and fishermen are slowly rebuilding the town out of the literal ruins of a once booming oil town and a Peruvian military base. The landscape of Lobitos is truly astounding as new town emerges inside the ruins of these old abandoned Victorian and military buildings. The town is also surrounded by a scattered assortment of oil pumps and a multitude of oil rigs sitting off the rugged coastline, a clear testament to it’s rich oil history. 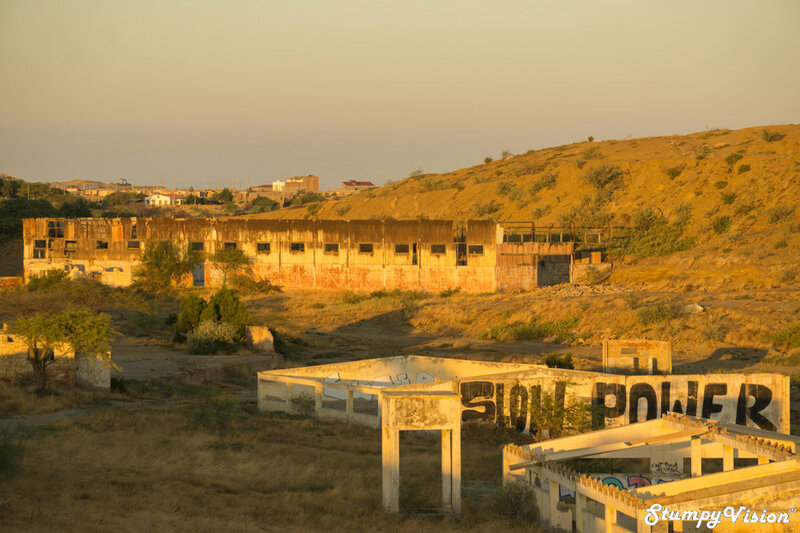 The town of Lobitos lay abandoned for decades, that is until adventurous surfers begun to frequent the town in search of the perfect wave and were soon to discover the perfect left hand point breaks that lay hidden here. These canny surfers slowly but surely begun to reclaim and restore these beautiful derelict buildings and rebuild this quiet ghost town. Largely thanks to surf tourism this small once forgotten town is slowly sparking back to life and is slowly filling with restaurants, cafes, backpackers and even small scale hotels. Ok, enough of the boring history lesson and time to move onto the real reason for you being here, the waves. 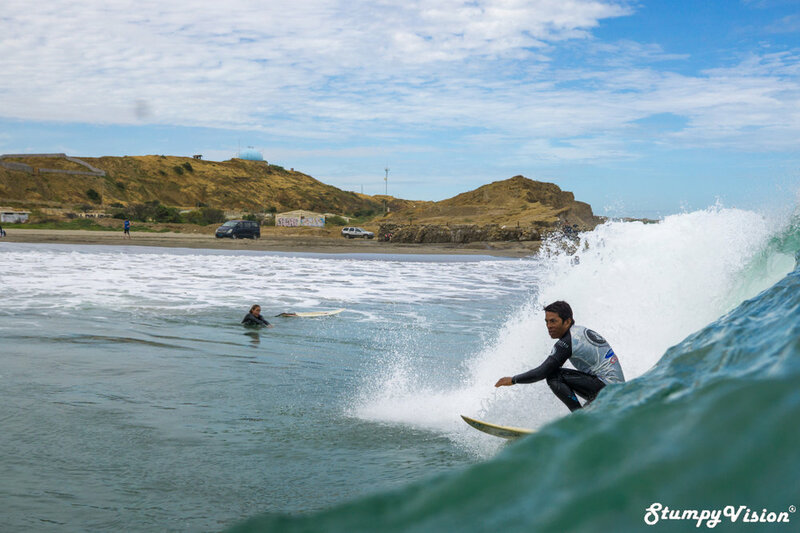 Lobitos is blessed with a multitude of waves, eight in total. The spots all break in different swell sizes and styles. From fully exposed breaks to sheltered spots that will only break on large swells a handful of times a year. Ranging from top to bottom barrels to mellow rolling beginners waves and everything else in between. Fret not, there is definitely a spot to suit all styles, tastes and surfing levels. Baterias is the most Southern wave named after the oil platforms scattered offshore. This left point is the most exposed spot to swell and wind making it a good option when the swell is smaller. At low tide you can find nice barrel sections and thick walls with lots of power and speed. Further up the beach you may just score some epic kegs in the right conditions but it is often almost too fast and with some very strong currents to fight. El Hueco (the Hollow) on it’s day offers up an extremely heavy barrel which breaks on the reef off the tip of the point at Lobitos. A solid swell is required for it to break and it works best on low tides. Definitely a wave for the more advanced surfers as you often have to beware of the exposed razor sharp rocks. Piscinas aptly named after the old swimming pool built into the rocky outcrop at the start of the point, is the wave which I surfed the most while staying in Lobitos. While I was in town it was pretty much the only spot that had good sandbanks at the time as it was early in the season and many of the other spots were stilling waiting for the sand to fill in over the rocks. Piscinas is a super fun and playful down the line left hander. It offers up fast powerful walls and some tasty barrels on the outside and inside sections thrown in for good measure. Rides can get up to 100 metres in length and range from bowly walls to fuller cutback sections which finish with a barrel or floater/air section on the shallow inside. To be honest this is one my favourite waves in the world and it reminds me a lot of an amazing wave (that will remain nameless) that I found in the deep South of Chile a year earlier. Desperate times, standing on the rock to gain deepest take-off postion. Lobitos almost sounds to good to be true right? Well that is because it is. There is one major catch here and that catch is the crowds. The Lobitos region is well known the world over and while having its own very strong and highly competitive local crowd it also tends to attract hordes of wave hungry Brasilians and an assortment of random gringos thrown into the mix. In most Latin countries you can usually enter the water at first light to beat the crowds but this is not the case for Lobitos. When the crowd is up water etiquette can completely go out of the window in the lineups of this dusty little ghost town. At times it can prove difficult to snavel waves off the hungry horde and unfortunately painfully blatant snaking can be all to common place here. I attribute the etiquette to the relatively young surfer culture combined with the large crowds and the fact that there was only one wave with good banks while I was in town. Heck, if my local wave was constantly overrun by frothing foreign surfers then I would probably behave the same way. 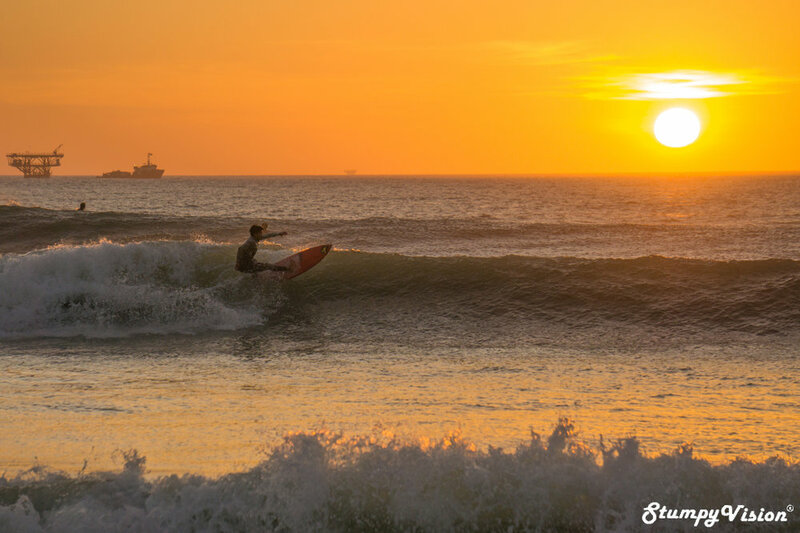 While the locals remain highly competitive in the water outside of the water is a completely different story altogether as you will quickly find the Peruvian people to be among some of the most welcoming you will encounter during your time in Latin America. Despite the crowds if you are smart, surf outside peak times (think siesta time here), patient and respectful you should still luck into your share of Peruvian gold. Darwin Atalaya Obando in front of the lens. 64km North of Lobitos lays the once sleepy fishing village but now intense party town of Mancora. While Mancora itself can offer up some decent waves but what really draws people here is it’s thriving and somewhat seedy nightlife. Mancora is highly regarded as one of Peru’s premier coastal resort towns due to its comfortable climate and constant sunshine. If partying and mingling with the locals is your thing then you have definitely come to the right place for some flat day fun. Wave wise, in town there is a decent but highly crowded rolling left hand point break while Punta Ballenas to the South is more exposed to swell, less crowded but also much more fickle. The Caballito de Totora, the ancient surf craft of Huanchaco. Hidden Peruvian secrets out there waiting to be found. From Lima you can fly to Talara or to Piura in around 90 minutes while by bus which will take a mind numbing 16-18 hours. From Piura a two hour bus journey will get you to Talara. If you are coming from the north, take a 90 minute bus ride from the Eppo Bus Station in Mancora to get to Talara. 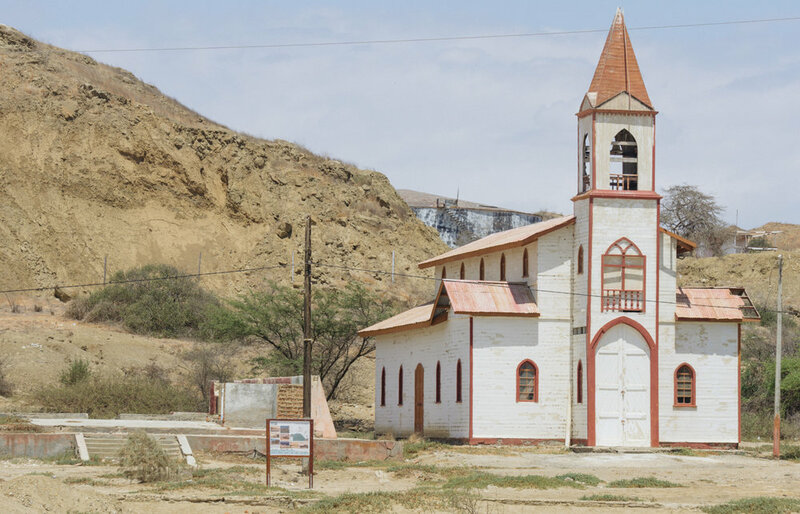 If you are coming from Huanchaco/Trujillo take the 8 hour overnight bus from Trujillo to Talara with either Cruz Del Sur or ITTSA buses (ask for the North serving Terminal). In Lobitos there are dozens of accommodation options scattered throughout Lobitos to cater to all budgets ranging from comfortable but basic surf resorts, Bed and Breafast’s to Hostels for those on a tighter budget. LOBITOS, WHY THE HELL NOT? If you are one for adventure and wish to steer well clear of cliche surf trips to the likes of Hawaii, Indo or Fiji then why not step off the well beaten path and head to the Northern deserts of Peru in search of the unique ghost town of Lobitos and the amazing waves hidden there. If you are adventurous and make the trek to this isolated ghost town you will undoubtedly score some of the best waves of your life and thus creating memories that will last a life time. Man’s best friend…… and dogs are pretty cool too!